Dr. Robinson spent her first five years in practice working at emergency clinics in Santa Rosa, California and Arroyo Grande, California where she gained valuable experience and knowledge in emergency medicine. In 2000, Dr. Robinson moved to the Tahoe/Truckee area and started working at Sierra Pet Clinic and furthered her knowledge and experience in conventional/western medicine. She was employed there for 8 years before she decided to branch out on her own and pursue a holistic practice. 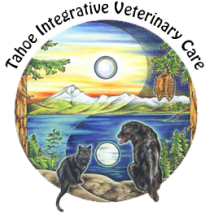 Dr. Robinson opened Tahoe Integrative Veterinary Care in 2011. Ever since she was a child, she has been passionate about animals, and was even known to save squirrels, birds and whatever local animal needed help. 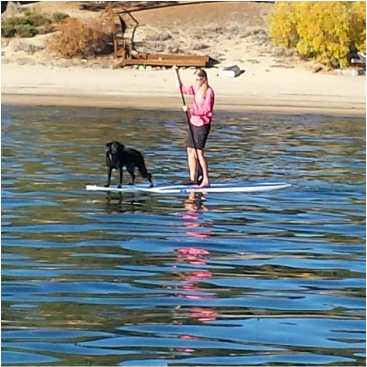 You want a Truckee Tahoe vet like her with a big heart taking care of your beloved pet.